Colocation services allow businesses to rent space for company-owned servers, IT hardware, and other networking equipment at an external data center. 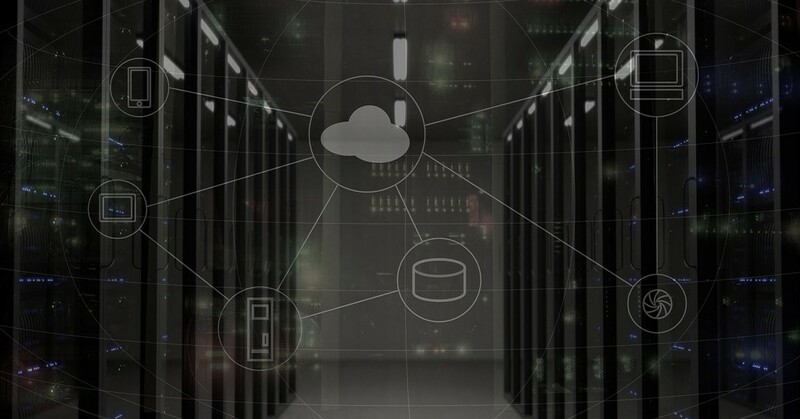 A colocation data center will provide the space, power, cooling, bandwidth, and security to ensure the operation and protection of your company’s servers and other data storage hardware. Typically, server space can be rented by the rack, cabinet, cage, or room. The choice of your business building and in-house server or leasing server space in a third-party colocation data center is not an easy one. Both with their own advantages, there are many considerations your company must make . At LightWave Networks, our Boston colocation company, we offer personalized colocation services at data centers in Boston, MA and Dallas, TX. We customize our services to best suit the needs of your business. Instead of having to store your company servers in-house, your data can be securely stored in our fully redundant colocation servers where you can easily access your data at any time. At our colocation data centers in Boston and Dallas, we offer both unmanaged and managed options. Colocation hosting is the umbrella term for colocation services. It differentiates itself from dedicated hosting (also referred to as managed hosting). Dedicated or managed hosting is when your company purchases its own servers, but the hosting provider is the one responsible for the essential tasks to ensure the server is consistently secured and updated. On the other hand, colocation hosting gives your company’s IT staff full control over your servers, even while they sit inside a third-party data center and benefit from that facility’s bandwidth and power. At both our Boston colocation data center and Dallas facility, we offer unmanaged colocation hosting, as well as managed hosting, under our managed networking services. Colocation pricing varies depending on which company you end up renting server space from. Space in a colocation data center is typically leased by the rack, cabinet, cage, or room with both shared and private options. The size of the space, along with its shared or private designation, determines colocation pricing. Racks are smallest, and therefore less expensive. Cabinets are smaller than cages, while rooms are the largest option. Prices go up as the size goes up and shared space typically costs less than private space. Within the industry, colocation pricing is falling. As more businesses are investing in colocation and there is more competition within the market to meet that demand, average prices are decreasing . Now is a great time to look into colocation as a viable option for companies, including small businesses. Since we offer personalized colocation services at LightWave Networks, we endeavor to provide affordable prices that fit your company’s budget. Unlike other colocation companies, we do not require a minimum server package at our Boston colocation and Dallas colocation facilities. If you are a small business, you will only have to rent the server space you need and nothing more. Our colocation services start as lows as $50 per month. Learn more about the colocation services we provide at our data centers in Boston and Dallas. Call us today at (617) 459-4100.